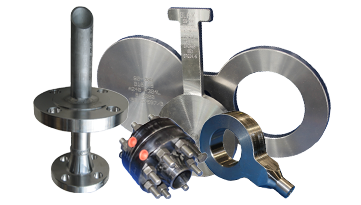 Huge stocks of all types of flanges including Weldneck, Slip-on, Blind, Long Weldneck, Bossed Blind, Socket Weld and Screwed all available in carbon and stainless steels. Line Blinds including Spectacle Blind, Spades, Spacers, Bleed Rings, Bleed Inserts, Injection Nozzles, Anchor Flanges, Orifice Flanges and Orifice Plates. 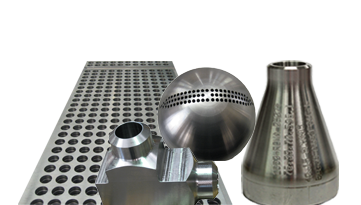 Custom CNC machining, Tubeplates, Baffles, Nozzles, Shafts. 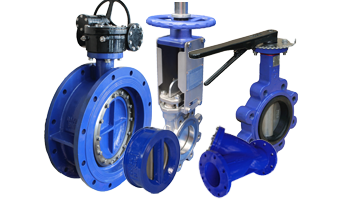 Butterfly Valves, Check Valves, Flanged Valves in carbon and stainless steel with various seal options. 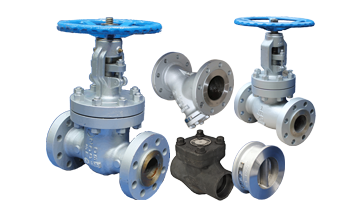 Cast Steel Valves. Gate, Globe, Check, Piston Check, Y-Strainer. 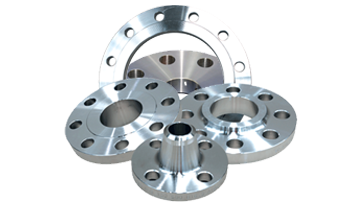 Stainless Flanged. Ball, Check,3 Way Ball and Actuation. 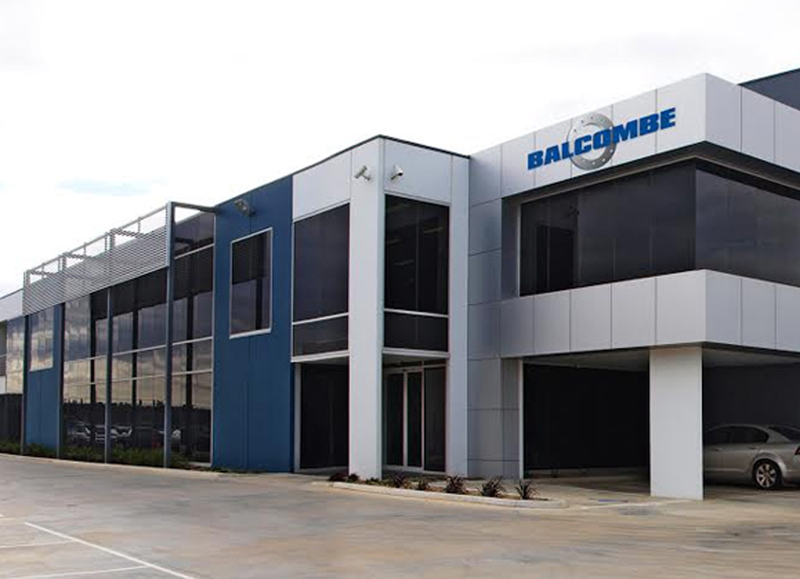 Balcombe Engineering has the capability, staff and experience in managing large projects. 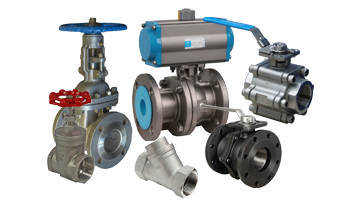 We understand that these items have a detailed specification, documentation requirements and specific delivery requirements. We have the expertise to deliver on all special requirements that the client requests. These large projects are of critical importance to our clients, and require detailed communication during completion. These large projects are of critical importance to our clients, and require detailed communication during completion. 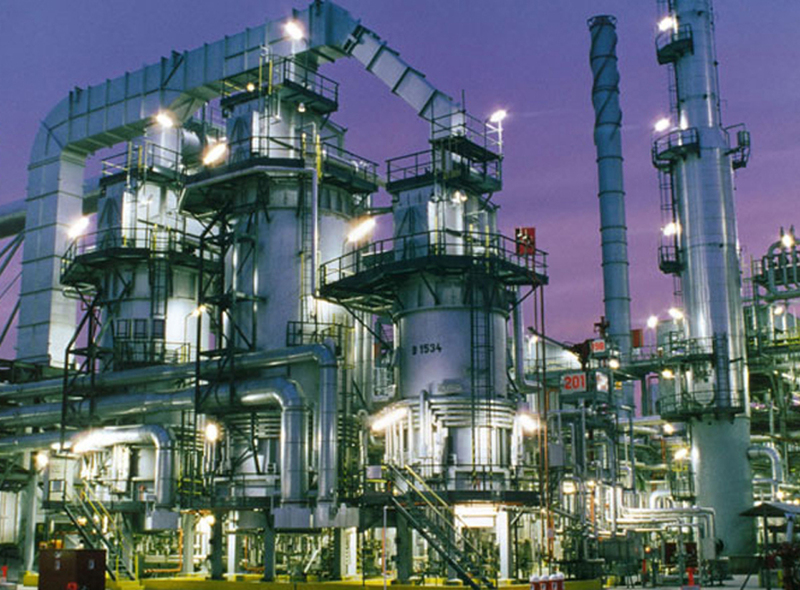 These large projects are of critical importance to our clients, and require detailed communication during completion.